Groom your dog with gentle, natural ingredients that leave you, your pet, and the environment happy. 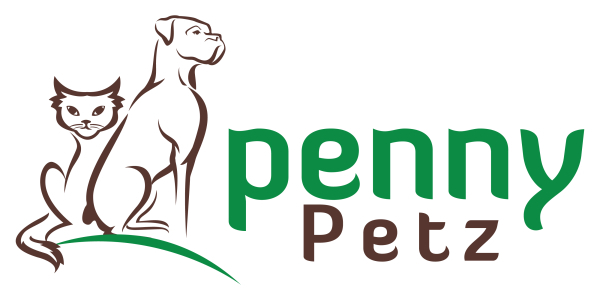 Bring nature’s solutions to your pet. 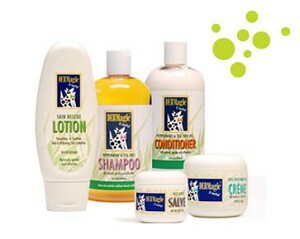 If your dog has skin issues please ask us which of our range of products is best for you. 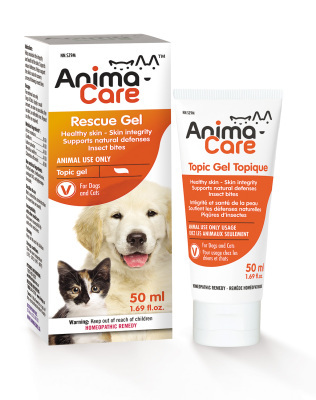 Rescue Gel promotes healthy skin & helps maintain the integrity of the skin. It supports natural defenses. It also helps support the skin's natural recovery process following insect bites. 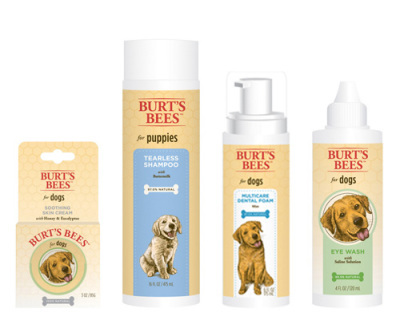 Our Burt's Bees for Dogs Soothing Hot Spot Spray is made with some of nature's finest ingredients for your peace of mind and a happy dog. Tap into nature's power with this gentle spray made with Apple Cider Vinegar to soothe hot spots and restore pH balance and Aloe Vera to moisturize and protect. Miracle Dust Wound and Hot Spot Powder: an extraordinary drying and packing agent for hot spots. It can also be used as a dressing powder on wounds, cuts and abrasions. Miracle Dust stops bleeding fast making it a valuable blood-stop powder for nail trimming. 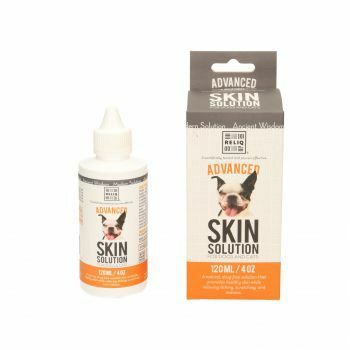 Skin Rescue Lotion: This fresh-smelling topical lotion offers pets fast and effective relief from skin irritations, yeast, hot spots, black skin disease, scaly skin, flea allergies, dermatitis, and dry skin conditions. Hot Spot Salve: This product is for oozing hot spots, minor wounds, insect bites, localized allergic reactions, and itchy or inflamed areas. Cell Restoration Crème accelerates cell regeneration and rapidly boosts immunity, while soothing irritated skin. 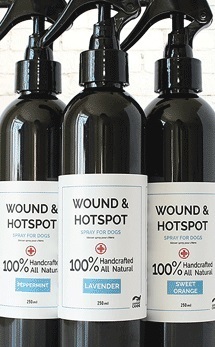 Wound & Hotspot Spray for dogs is 100% natural using aloe vera gel juice, witch hazel, and essential oils. 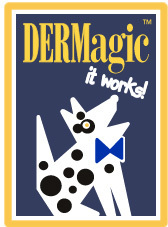 It can be used to treat your dog's hot spots, red bumps, itcht/damaged skin or bald spots. Results often seen after first use. Handcrafted to Canada. 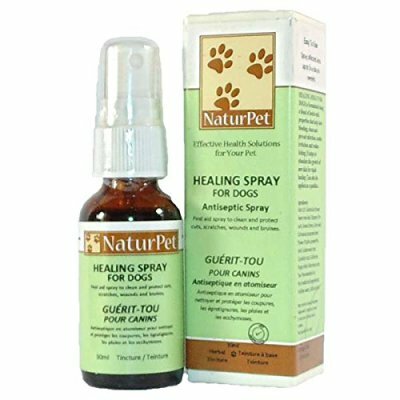 Healing Spray: Antiseptic first aid spray to clean and protect cuts, scratches, wounds and bruises. Skin Mend: First aid ointment for your pet's hot spots, skin wounds, burns, boils and bites. The RELIQ pet line was created after discovering a special mineral found in volcanic regions. Skin Solution is a natural, drug-free solution that promotes healthy skin while relieving itching, scratcing, and redness. Paw Spa naturally protects, moisturizes and repairs. 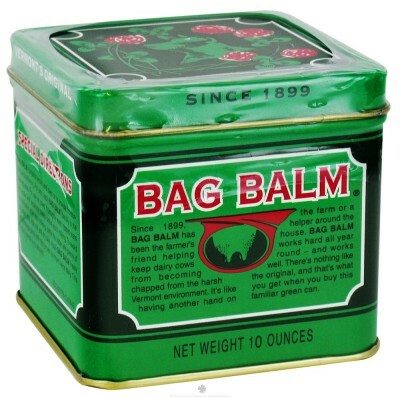 Bag Balm Antiseptic originally used for cow's teats but now a staple for many dog's with problem skin. Happytails Spray n' Play skin soothing indoor/outdoor spray with natural suncreen. K9 Choice Colloidal Silver: The natural anti-biotic kills mold, fungus and bacteria. 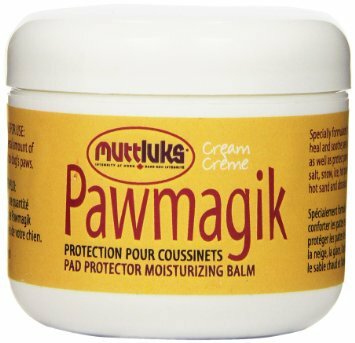 Muttluks Pawmagik pad protector moisturizing balm:Specially formulated to help heal and soothe paws and protect paws from salt, snow & ice.